Lance Armstrong is facing court on account of accepting millions of dollars in the form of sponsorship money, whilst he was using performance-enhancing drugs. These can include stimulants which boost heart rate and other body functions, and anabolic steroids, which stimulate the growth of muscles. He has now been stripped of his seven Tour de France titles and banned for life from future cycling events. The lawsuit filed against him claims a breach of contract, unjust enrichment and fraud. 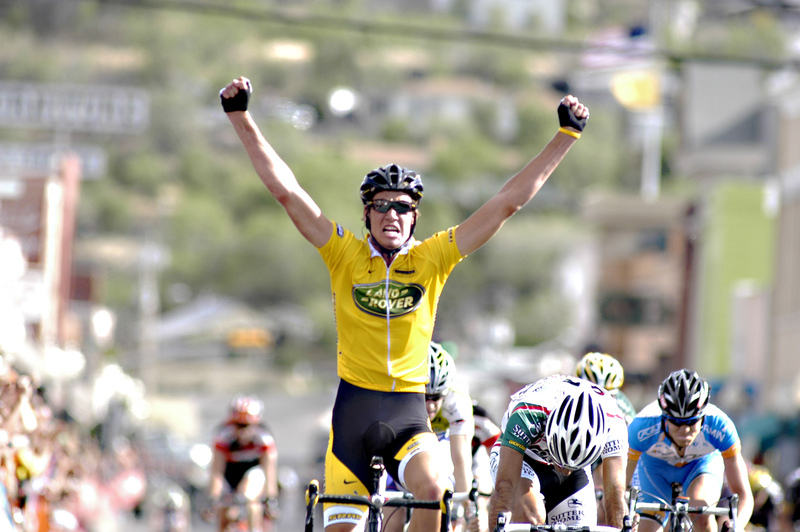 Knowledge of Armstrong’s misconduct and defrauding the government came from whistle-blower and former team-mate Floyd Landis. Although Armstrong has called for the case to be dismissed, the judge has stated there is enough sufficient evidence to let the case continue. It is alleged the 42-year-old attempted to strike a deal with anti-doping officials via cryptic texts on the grounds that his punishment was unfair, and that other cyclists guilty of doping face less severe consequences. However, this plea was declined as accusations claim he had been using banned substances for years, and also knew about and promoted doping to other team members. He has been described as “defiant, evasive and self-justifying” as Lance continues to play the victim in his gross misconduct. Under the False Claims Act, claimants can be awarded up to three times the amount lost. Landis has also admitted to doping as a cyclist, however under the whistle-blower law he is entitled to a share of the money as he was the one to come forward with his knowledge. However, is it really fair that someone who is also guilty of doping receives compensation for a team-mates offence?